My former boss said this to me on my last day of work when I left to start my business Love To Appreciate Consulting. 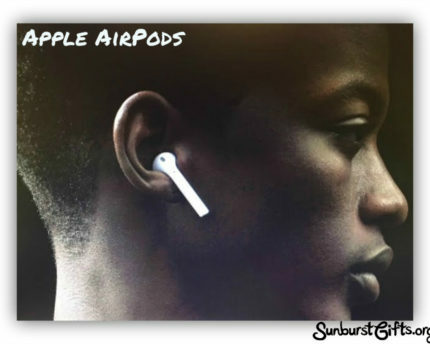 It reminds me to be bold, take risks, and go after what I want in life. 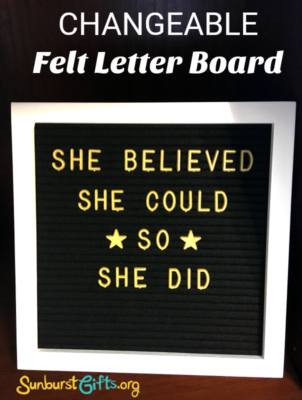 For a thoughtful gift idea, give someone a Changeable Felt Letter Board with his or her favorite quote or saying spelled out. 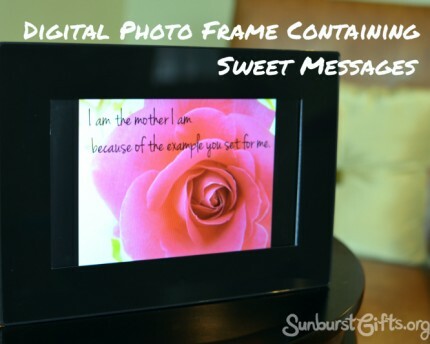 It take a certain level of familiarity and thoughtfulness to know and remember someone’s favorite quote or saying, which is what makes this gift idea extra special. 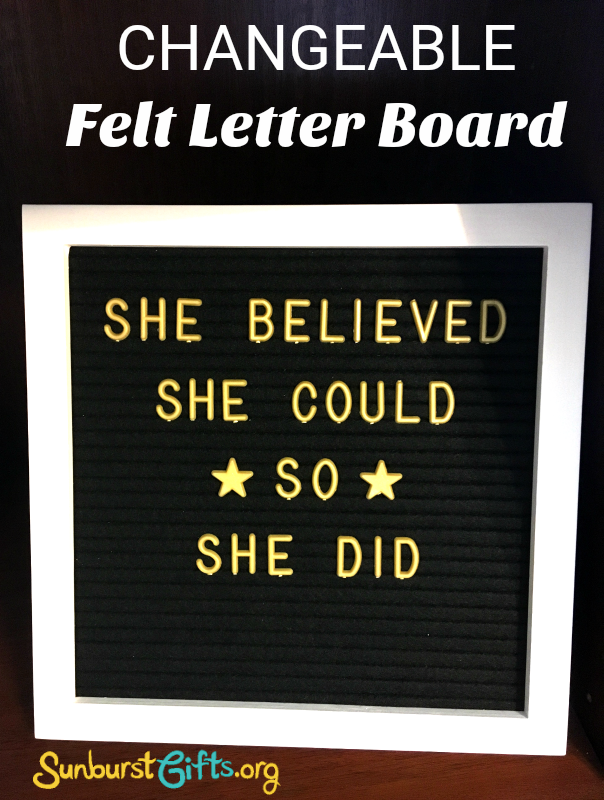 Today’s Changeable Felt Letter Boards come with different colored felt, letters, symbols and emojis so you can add more fun and creativity! 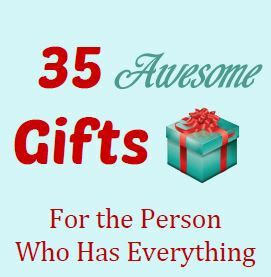 As you can see, there are many thoughtful twists to this gift idea to turn it into a memorable birthday, get well, teacher, business, going away or housewarming gift. What are your favorite quotes or sayings? Please share in the comments below!